Charlie is a product of Dov Revel Yeshiva, the Ramaz School, and Beit Midrash L’torah (BMT) in Givat Mordechai, Yerushalayim and holds a BA in Hebrew and Judaic Studies from New York University. For many years prior to applying to YCT, Charles worked alongside his father and brother in their family business, Gibraltar PlasticsCorp. As the factory reached the end of its thirty-year run, Charlie found himself at a crossroads. 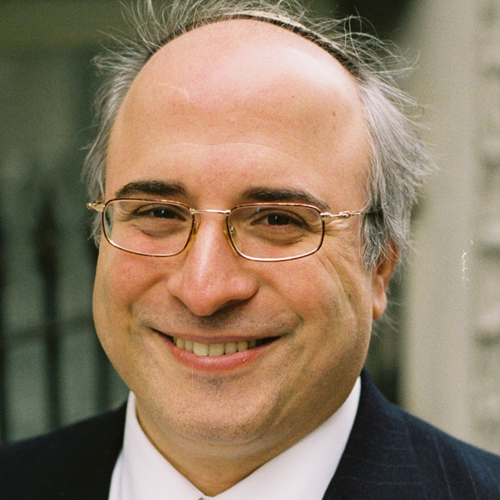 Upon entering YCT, Charles felt a sense of homecoming: he found a synthesis of musar avikha, his father’s dedication to synagogue life, and Torat emehkha, his mother’s convictions regarding feminism and social justice. Charlie was the Resident Chaplain at the Bridgeport Hospital in Bridgeport, CT.